The Adonis is one of the classic cocktails that makes an excellent aperitif. It's an easy drink to remember, just think of a Perfect Martini with sherry instead of gin. The cocktail is named after what is called the first Broadway musical. Adonis opened in 1884 at New York's Bijou, ran for over 600 performances, and starred Henry E. Dixey. How Strong Is the Adonis? Each of the wines that make up the Adonis is around 15 percent ABV and this creates a very gentle cocktail. 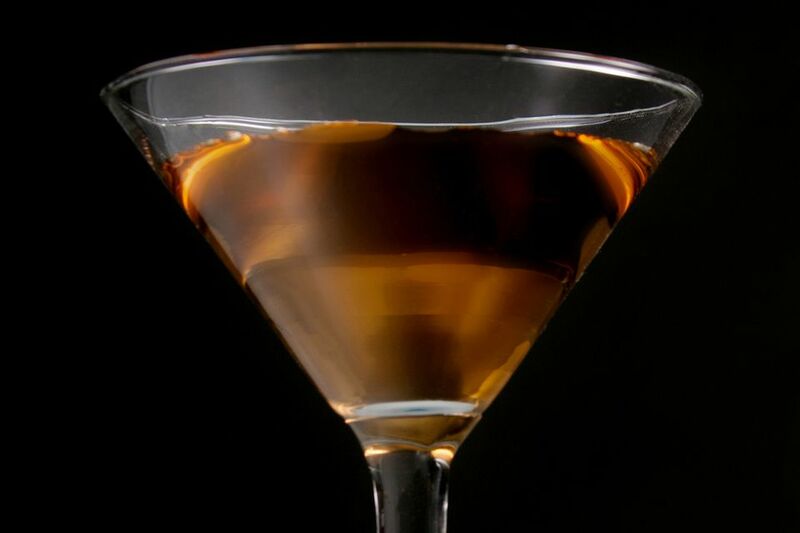 Unlike the classic Gin Martini (which can reach 30 percent), the Adonis is a mild 12 percent ABV (24 proof). This makes it one of the lightest options for 'martini' lovers.